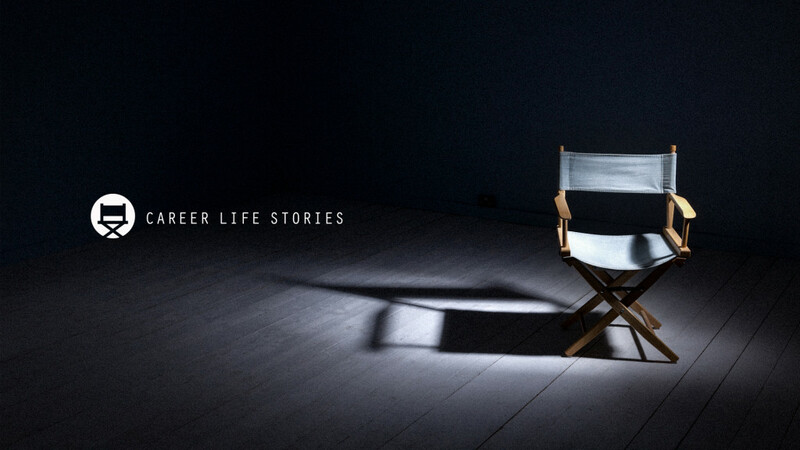 This autumn sees the launch of a new dedicated Career Life Stories website that will feature main episodes, extras, audio downloads and more for each of our featured guests. We have a new line up that will feature fantastic guests. You can catch up with the full first series with Bill Boorman, Matthew Jeffery and Gareth Jones as well as watch the new episodes with Johnny Campbell, Toni Bache, Matt Alder and Gerry Crispin. To subscribe to career life stories and be the first to know about new episodes, enter your email below and we will keep you updated.